LeaveLink helps you expedite requests, administer leave, track insurance premiums and much more. 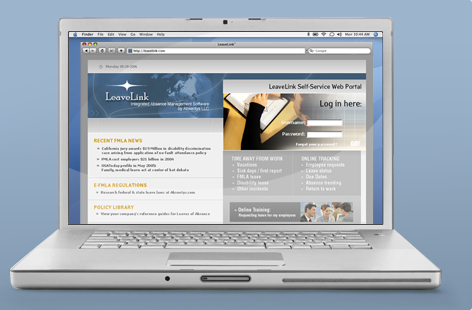 With LeaveLink, state leave laws are monitored, updated and applied by work location. 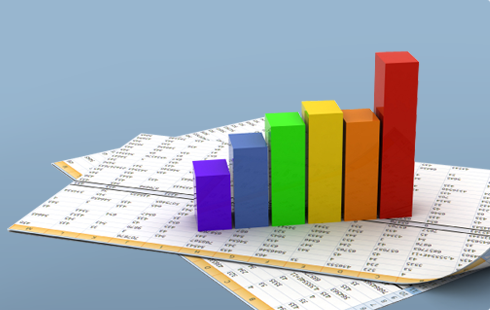 Statistical analysis reporting identifies absence patterns and trends. Allows employees and managers to request leaves and view the status of those leaves. 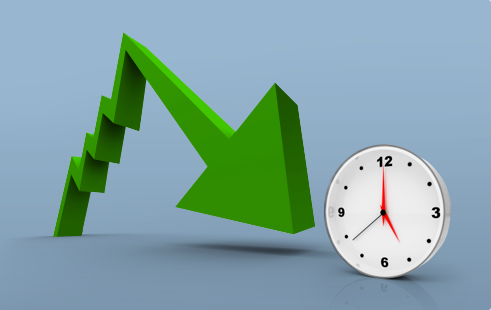 LeaveLink streamlines the administration process, significantly reducing time and error. We are excited to announce that Absentys has been acquired by Sedgwick Claims Management Services, Inc., a leading provider of technology enabled claims and productivity management solutions. Read the press release here. Integrated FMLA, ADA, & STD Solutions View Our Partial Client List See how much time your company could save using Leavelink. Calculate Now. Administers leaves for over 3 million employees at hundreds of employers. 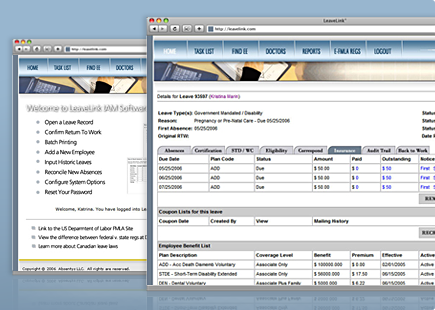 Helps eliminate administrative errors which occur when the FMLA is administered manually. 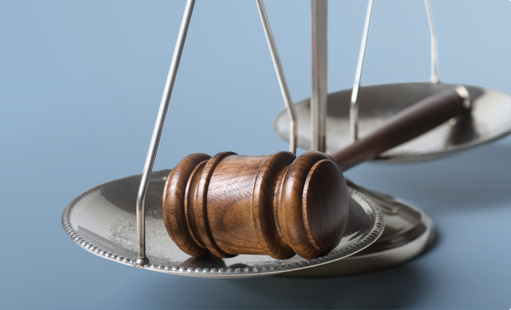 Reduces the time required to manually administer federal and state leave laws by as much as 65%. 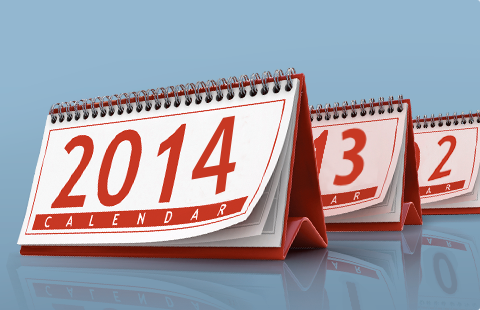 Calculates employee leave eligibility and entitlement. Administers the federal FMLA and automatically applies state leave laws based on employees’ work locations. Helps employers identify and reduce FMLA abuse through its proprietary statistical analysis functionality. Reduces the likelihood of Department of Labor investigations and employee lawsuits.